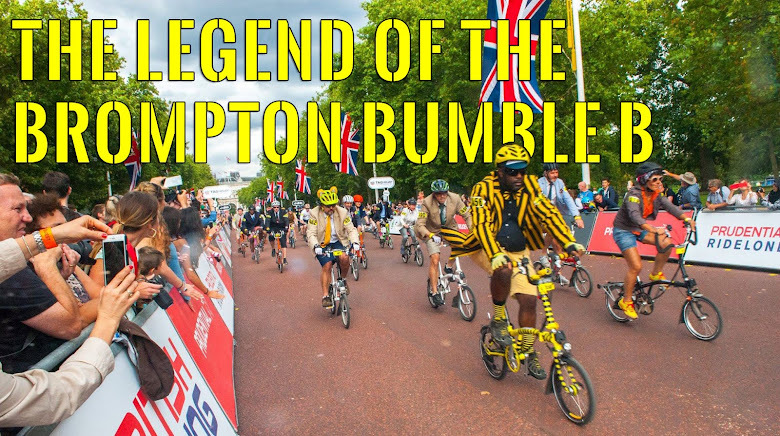 Like my cycling partner in crime Mr.OrangeBrompton, BumbleB & me shall be doing the London Nightrider 2014 on 7th-8th June 2014. Nightrider™ - a unique 100km moonlit ride past London’s iconic landmarks and raising funds for charity! 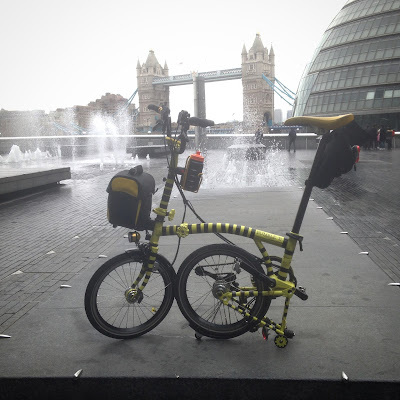 You will cycle over Tower Bridge, through Canary Wharf, around the buzzing Piccadilly Circus, see the London Eye lit up and cycle over the crossing on Abbey Road and many other landmarks. A few members of my family & friends have been effected by Cancer to varying degrees. 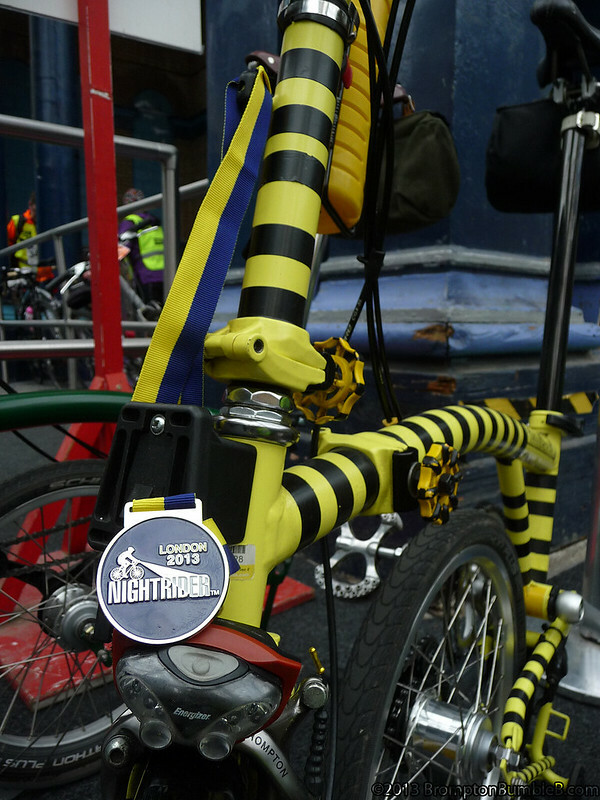 Just like last year we shall be doing the IG London Nocturne 2014 earlier in the day and then the Nightrider 2014 the same night. This year was the first time we have done 2 events so close together and I have to say we seriously enjoyed ourselves. I think BumbleB was surprised I kept going & to be honest so was I. Starting and ending point is going to be Alexander Palace on top of that HUGE hill. This time though I won't be walking up that big mole hill.